In what appears to be a coincidence, the popular ModMyi repo now appears to be suffering from an outage. This comes just hours after the BigBoss repo waded through extended downtime. 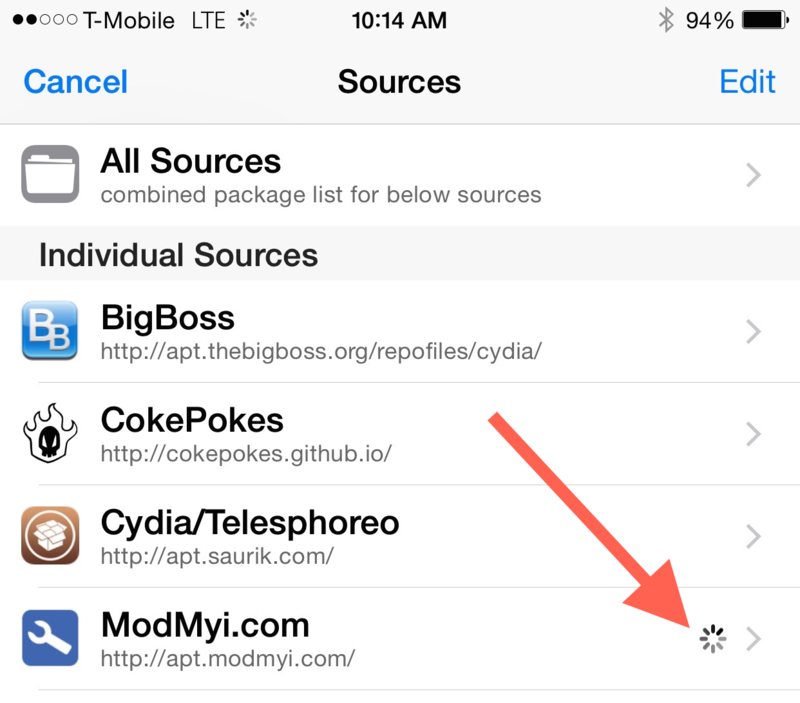 When trying to refresh the ModMyi repo from the Sources tab in Cydia, it hangs and never actually refreshes. 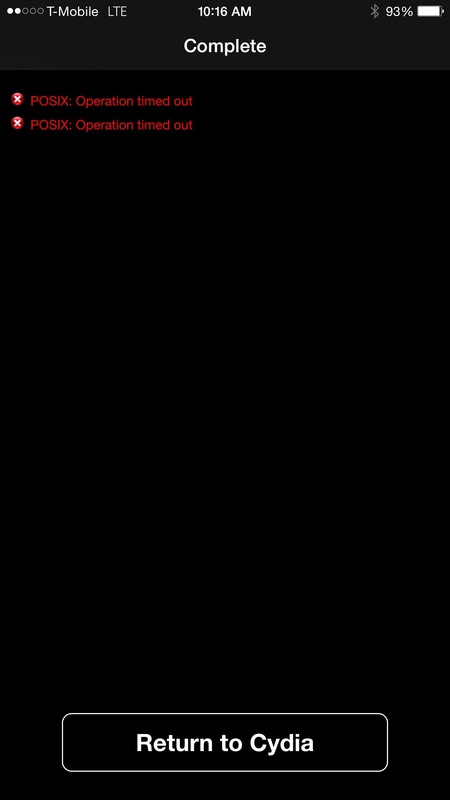 Trying to download a tweak from the repo results in a black screen with an eventual timeout—just like what happened with the BigBoss repo yesterday. Like I said, it could be just a coincidence, but I have to admit that the timing of these two outages is a little odd. Both ModMyi and BigBoss rarely suffer from extended downtime, so it’s weird to see them both suffering from similar outages back to back like this. Thanks to long-time reader El_Cano2008 for alerting us about the outage. We’ve reached out to ModMyi for comment, but haven’t heard back yet. What do you think? Just a coincidence? 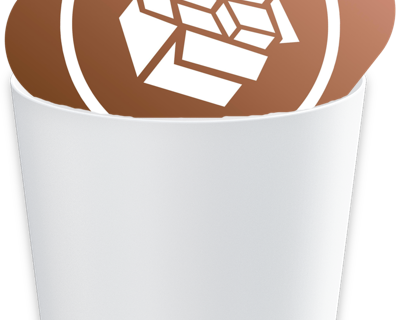 Bringing the repo back up soon – sorry about that. We figured if @BigBoss was down, we should take a break too. (Joking – unrelated). 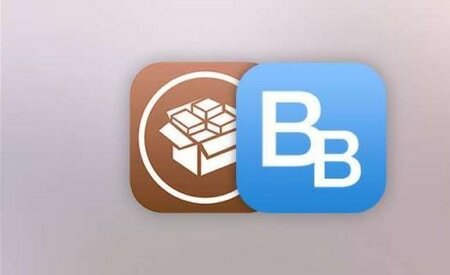 Update: ModMyi is back online.